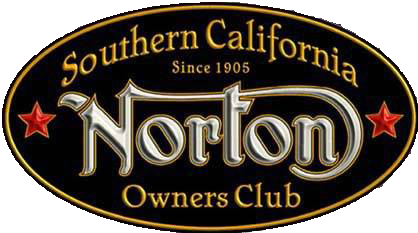 Pioneer Town So-Cal NOC Ride | JRC Engineering, Inc.
For April, we have a special two-day ride planned to Yucca Valley by way of Pioneer Town and Lucerne Valley. This will be a very scenic ride with no freeway miles. 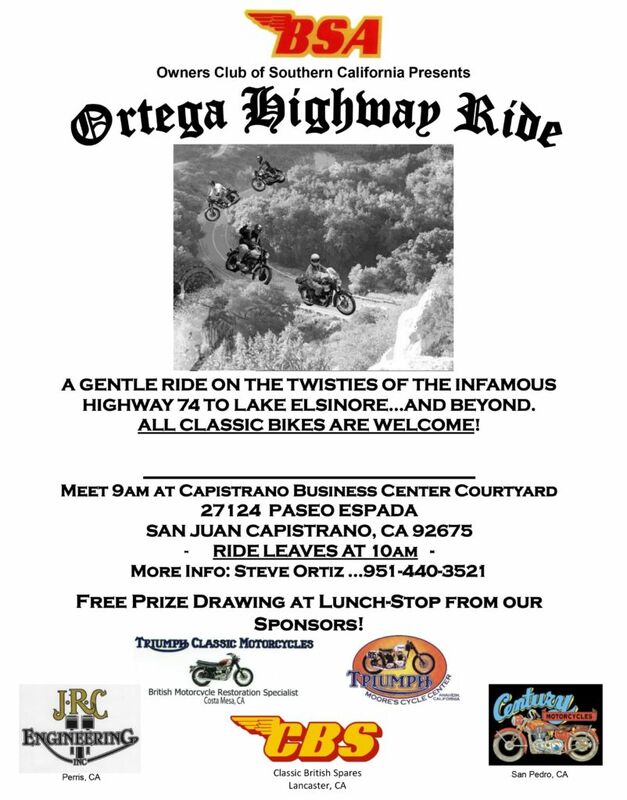 Meet Saturday morning at the Shell gas station (bottom of Hwy 2 at the 210 Fwy) located at 4530 Angeles Crest Highway in La Canada, maps will be provided. Ride departs at 9AM sharp. Our host hotel will be the Yucca Valley Travelodge Inn. Riders can contact them directly at (760) 365-3311 or reservetl@gmail.com. Use reservation code L123 to get our reduced rate.